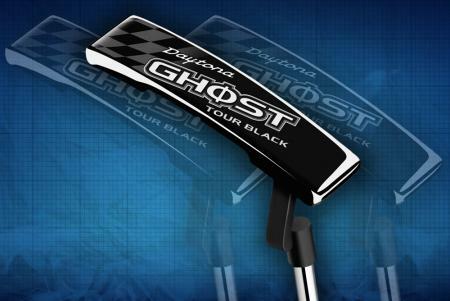 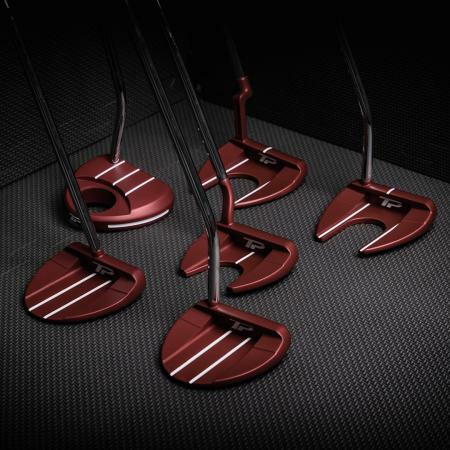 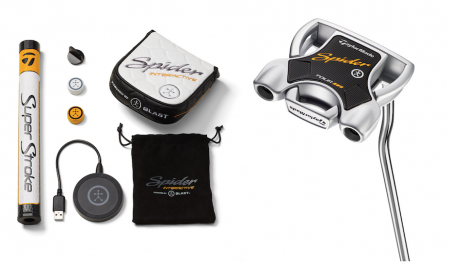 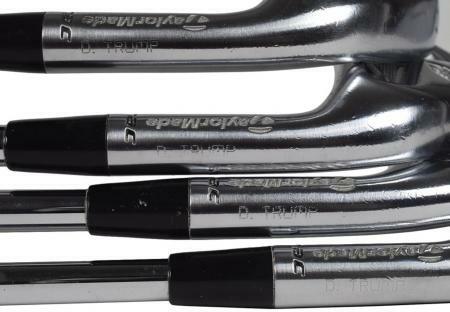 Blast Motion have teamed up with TaylorMade on a putter that can analyse your putting stroke. 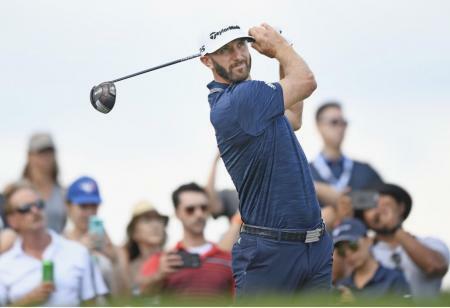 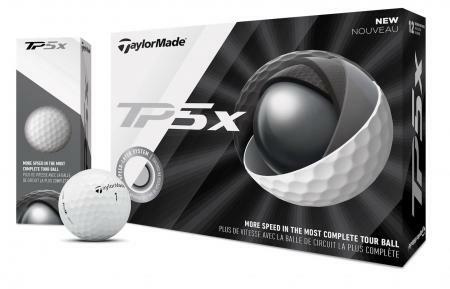 TaylorMade has now gone on the offensive in their on-going legal battle with PXG, and are countersuing the Arizona based company. 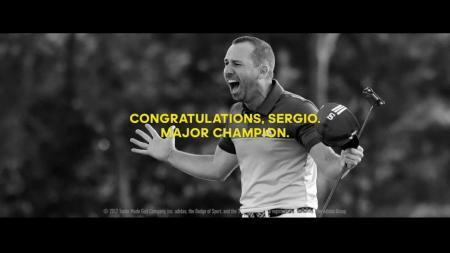 We've just received the breaking news that Sergio Garcia has split with TaylorMade. 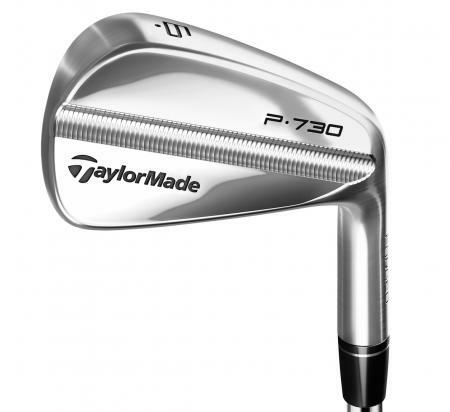 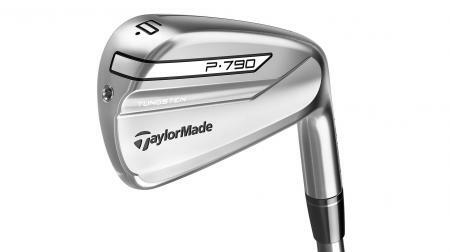 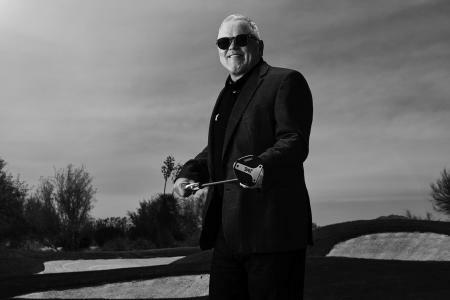 It looks like it is round one to TaylorMade as PXG’s Bob Parsons attempt to prevent the sale of TM’s new P790 irons has been halted in a U.S. District Court in Arizona. 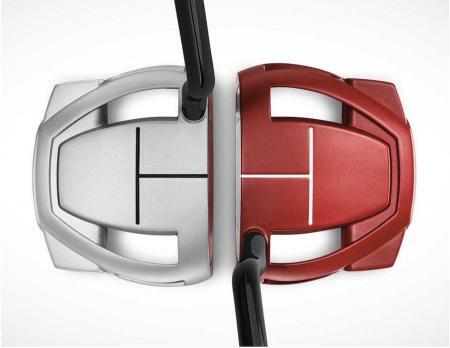 But now Bob is suing 4 major US retailers. 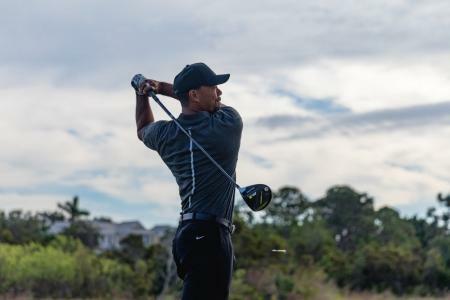 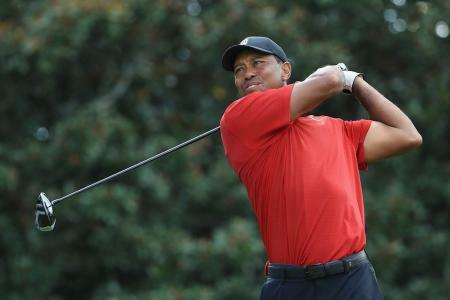 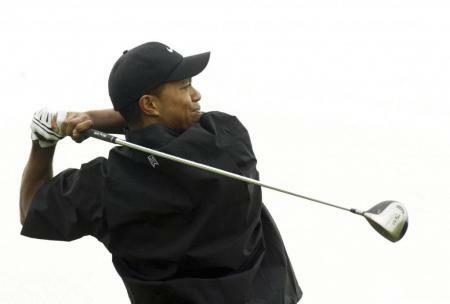 TaylorMade have taken no time in releasing their first ad featuring Tiger Woods teeing it up their new M1 driver. 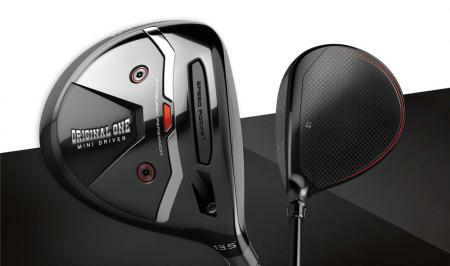 Tiger Woods signs for Taylormade!! 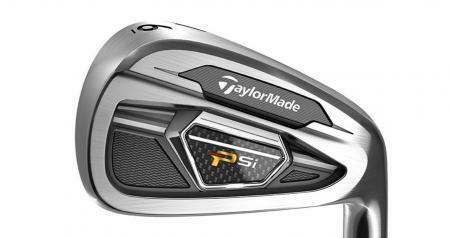 Tiger Woods signs for TaylorMade and pens this letter to us!! 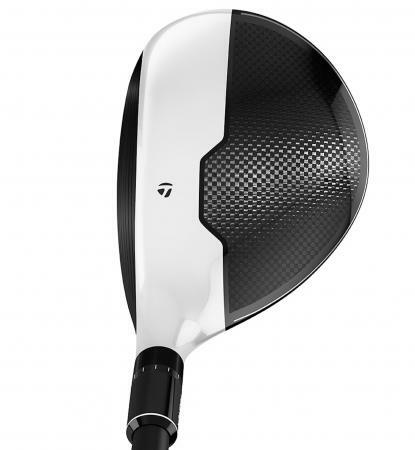 The TaylorMade M1 driver has been a massive hit on tour. 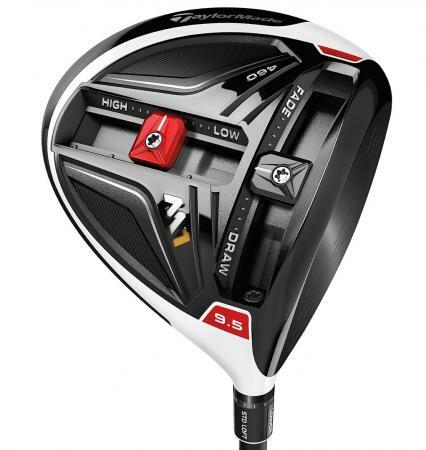 The 2017 model is even better apparently. 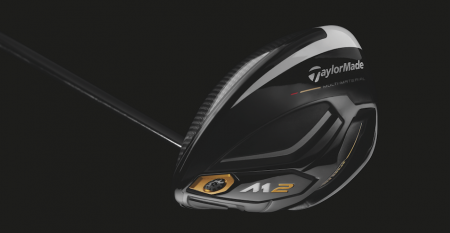 Can TaylorMade top the M2 driver? 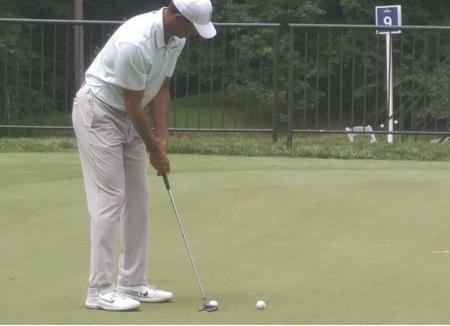 We think they might have managed it. 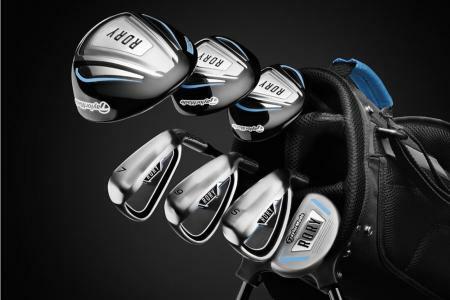 Meet the new 2017 M2. 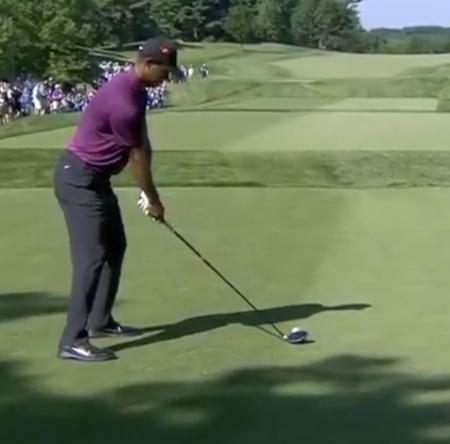 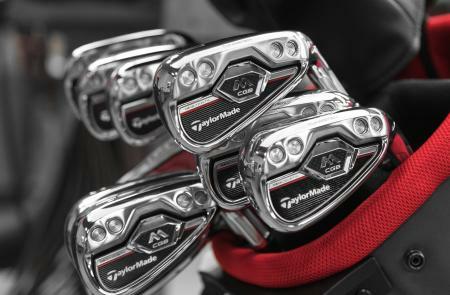 It looks like Tiger Woods will be using TaylorMade woods when he returns to the fray. 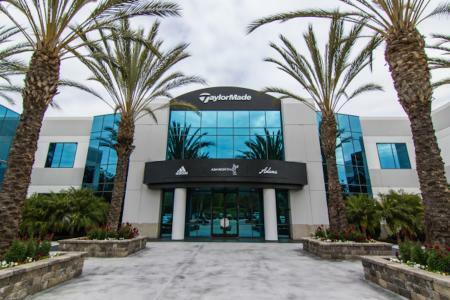 Adidas has reported a recovery in its TaylorMade business, so it’s not all doom and gloom out there, despite Nike’s withdrawal from the equipment business. 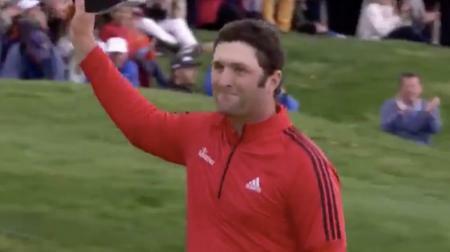 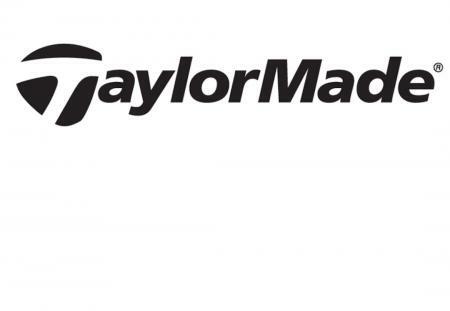 TaylorMade have signed two new players for 2016: Jon Rahm and Jordan Niebrugge. 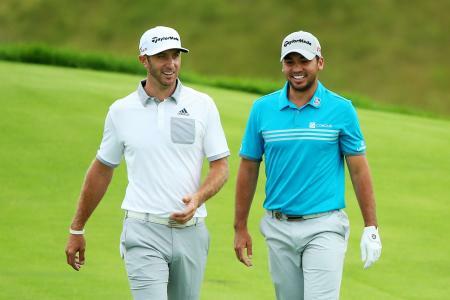 We’ve heard the rumours before but now it’s official. 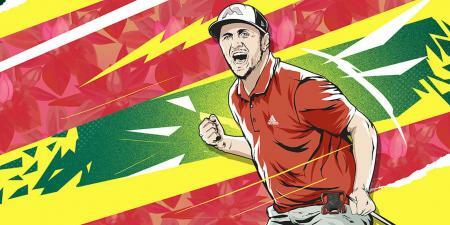 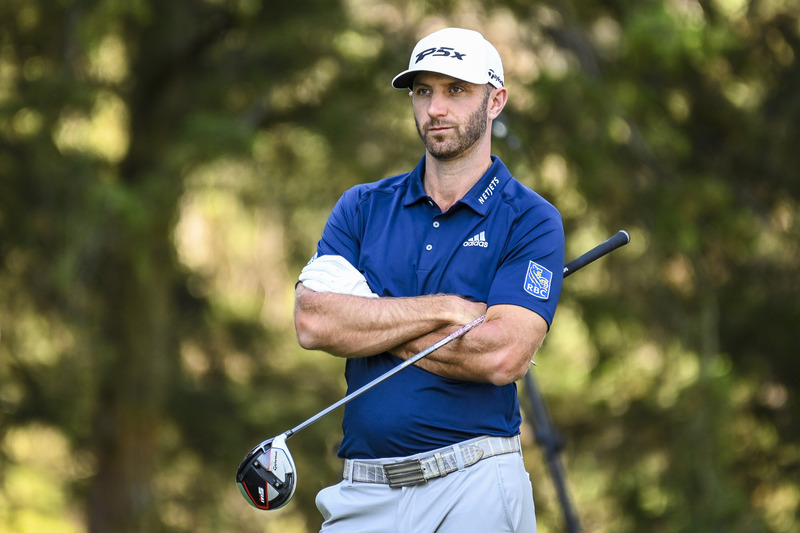 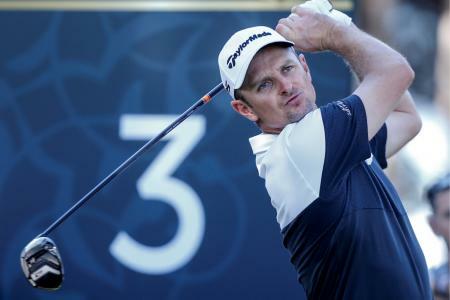 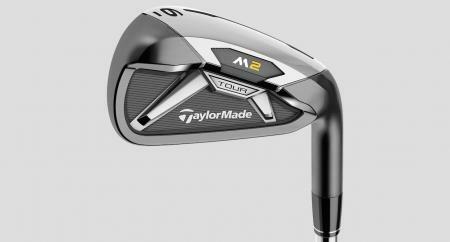 Adidas have said that it is sellling off TaylorMade, Adams, and Ashworth. 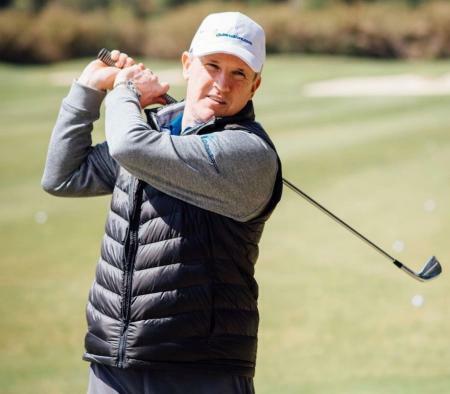 Previously reports indicated they were just looking to get rid of Ashworth and Adams. 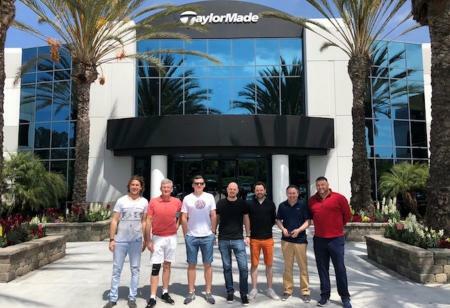 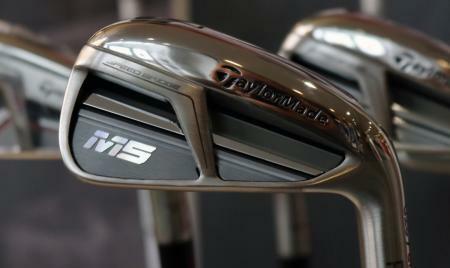 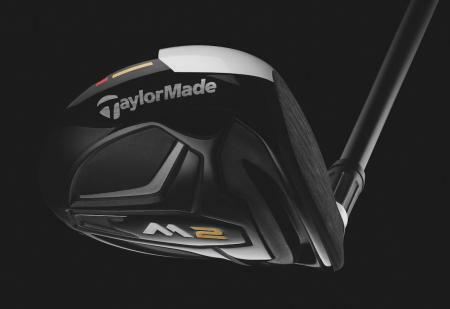 We were at the big launch of TaylorMade's M2 range last week in the US. 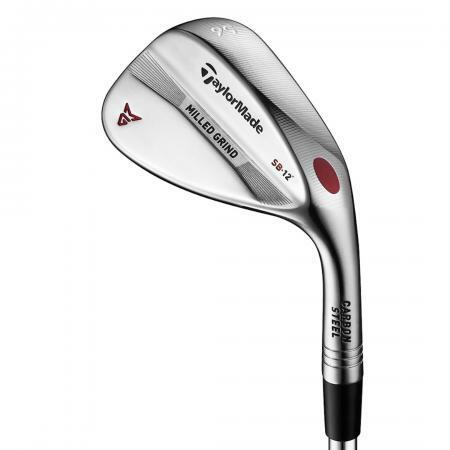 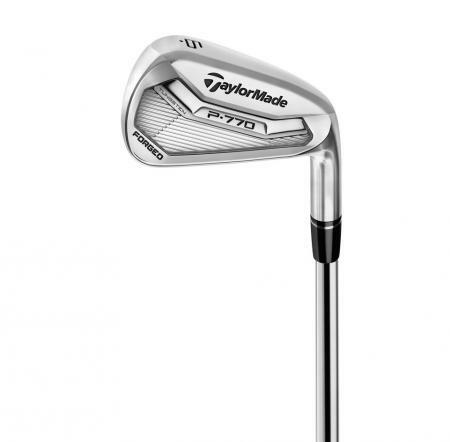 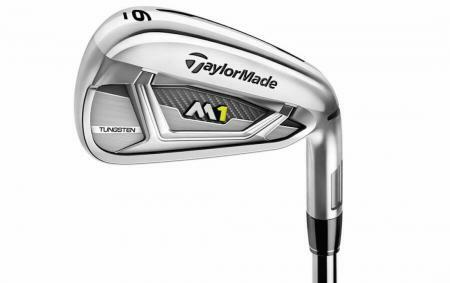 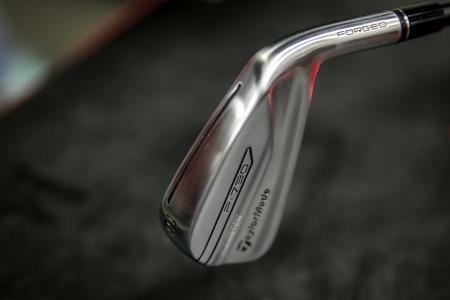 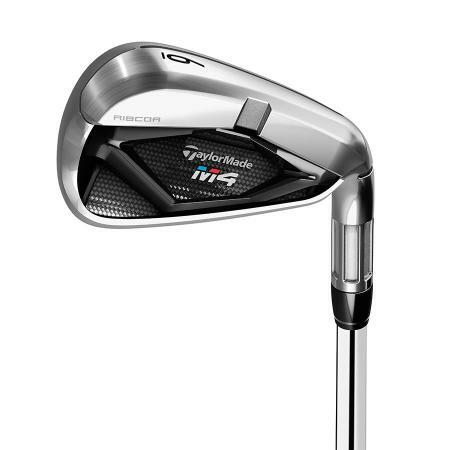 Snuck in under the radar was this new TaylorMade M2 Tour Iron. 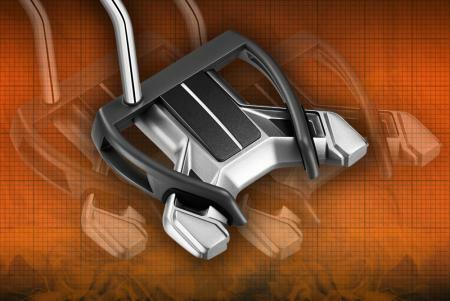 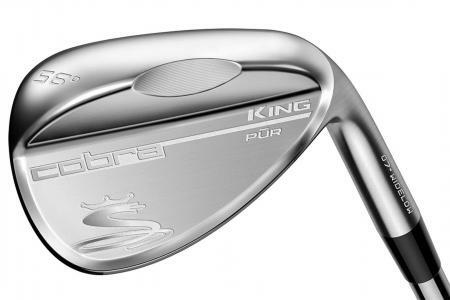 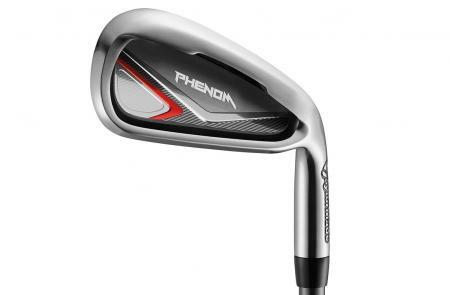 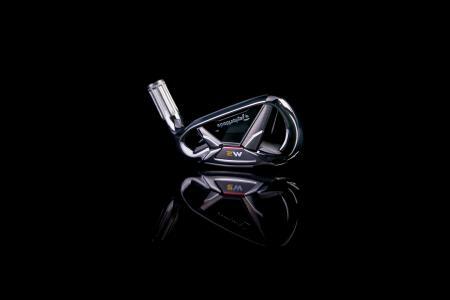 Designed for forgiveness and distance, in some ways its like a throwback to some famous older club designs. 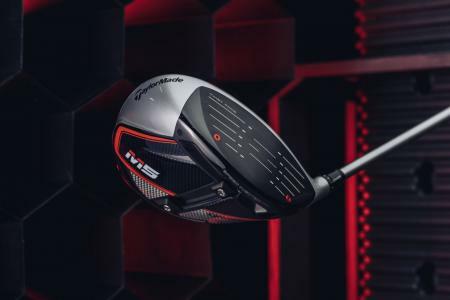 We’re in Orlando getting ready for the PGA Merchandise Show, and when the first few people are reading this piece we will be hitting the brand new TaylorMade M2 Driver. 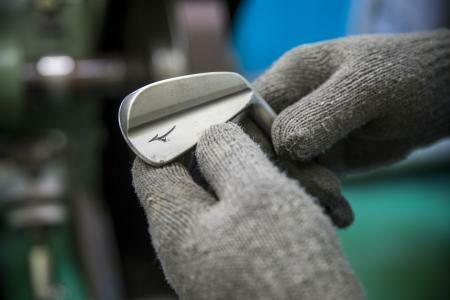 We’ll let you know what we think of it as soon as we’ve hit it. 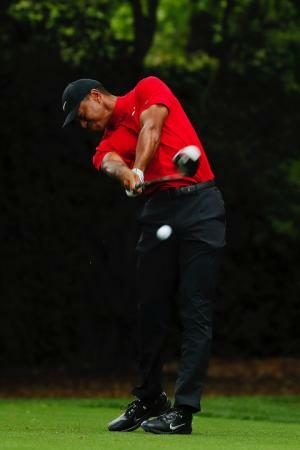 In the meantime, here is what we’ve been told so far. 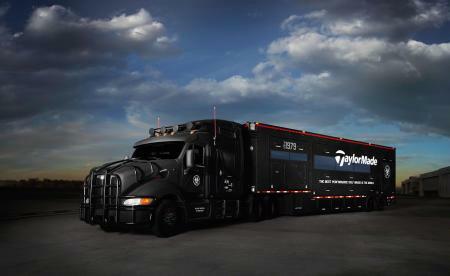 Week in, week out, the TaylorMade Tour Truck follows the PGA Tour around the USA, building clubs for the best players in the world. 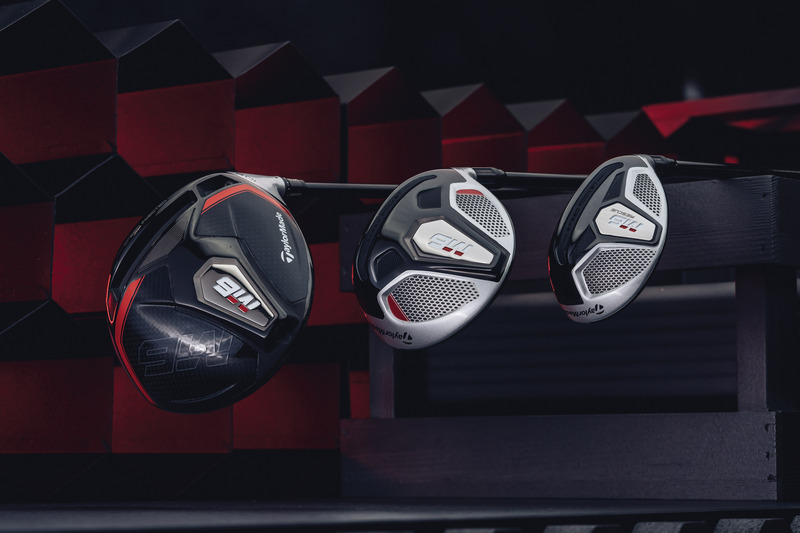 Looking like something from Mad Max on the outside, these rolling workshops have everything on board to build perfect golf clubs for the likes of Jason Day, Justin Rose, Dustin Johnson, and Sergio Garcia. 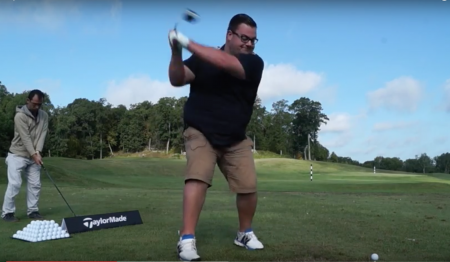 TaylorMade's Senior Tour Technician, Wade Liles, shows us how quickly he can make a driver from start to finish. 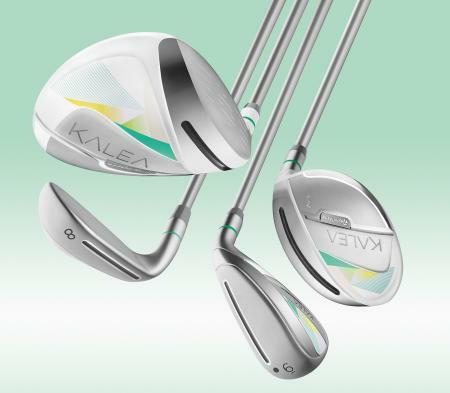 It’s very easy for a manufacturer to slap a new coat of paint (normally pink, lavender if you’re lucky), stick in a lighter shaft, and tell you it’s a ladies set. 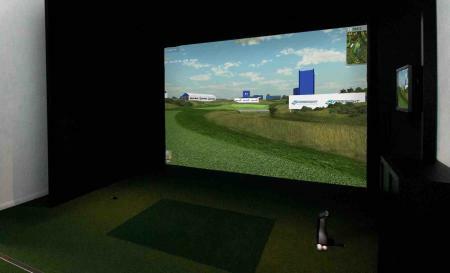 But they aren’t really ladies clubs, and aren’t designed to help with their golfing problems. 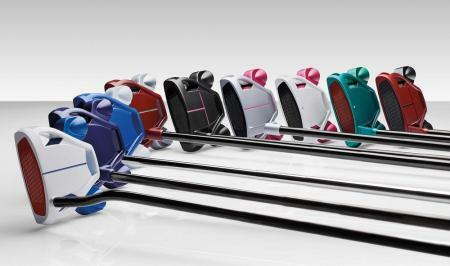 Taylormade have set out to design a set of clubs specifically built for the female golf swing. 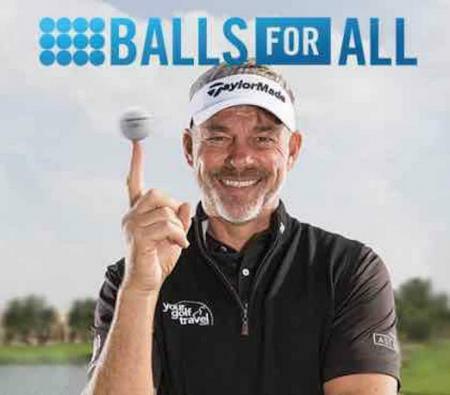 So we’ve hit it. 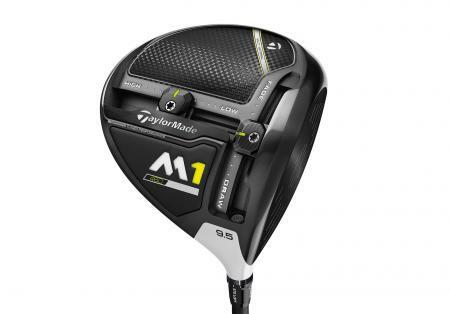 The new TaylorMade M1 Driver. 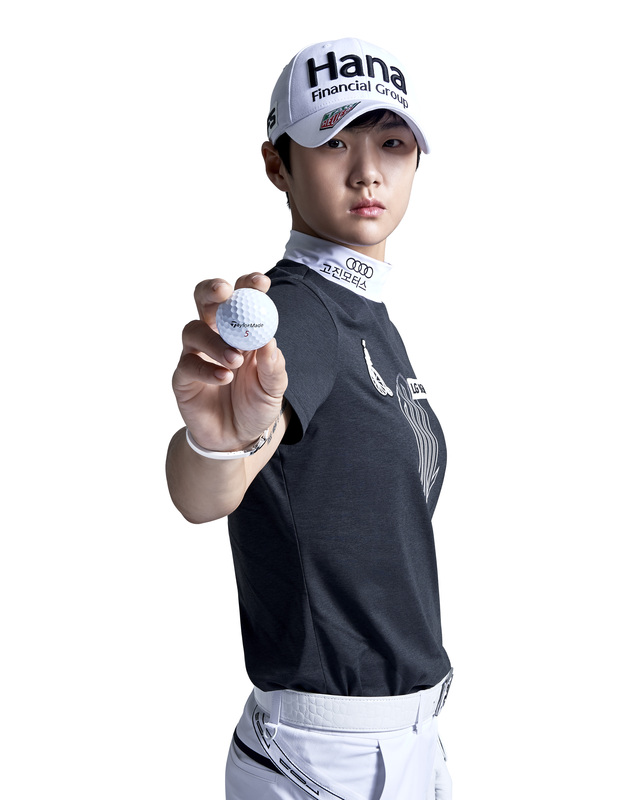 A monochrome bomber. 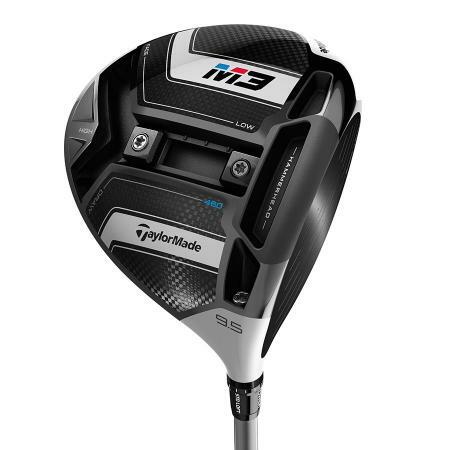 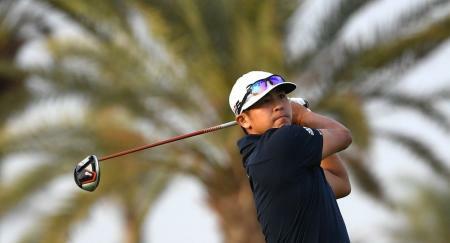 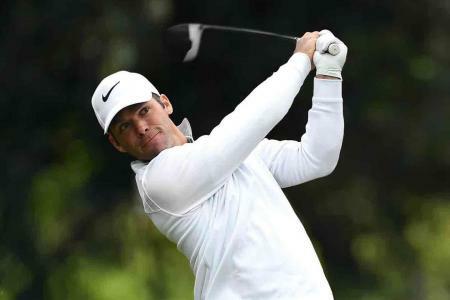 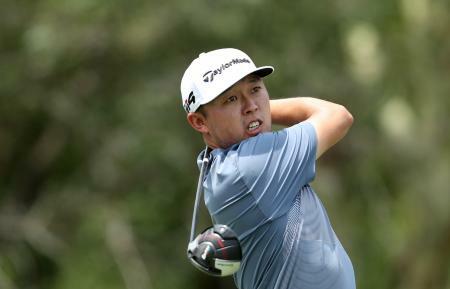 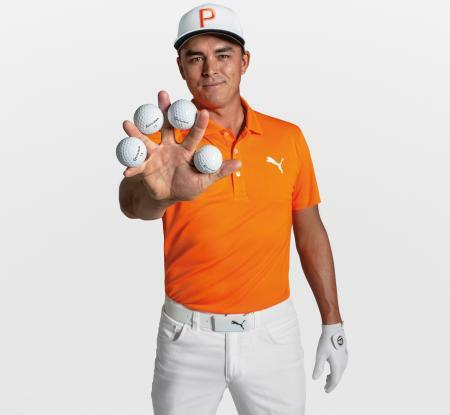 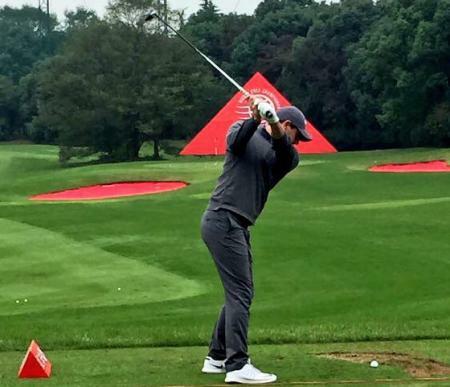 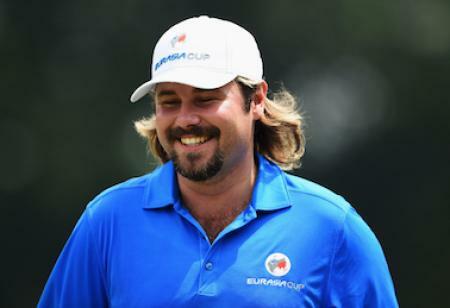 TaylorMade are sure this will be the number one driver on tour at the BMW Championship in its first week out there. 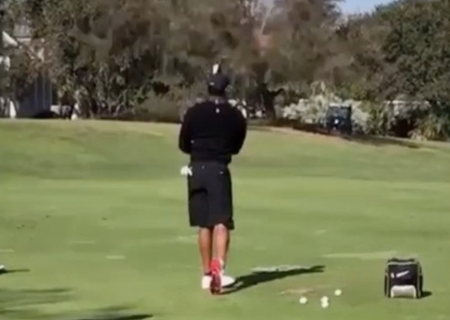 After hitting it we know why they're so confident. 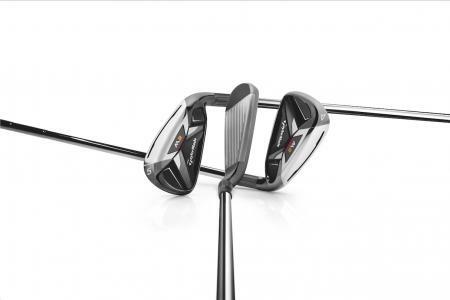 We got to hit the 430, and the 460 heads, and they are both belters. 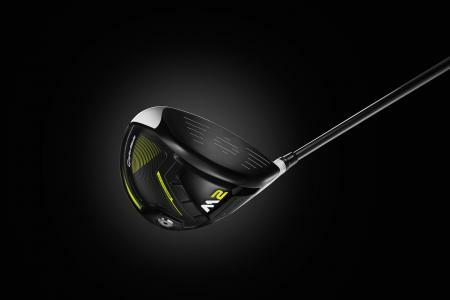 So we’ve hit the M1 driver, raved about the fairway wood, and now we get to the hybrid. 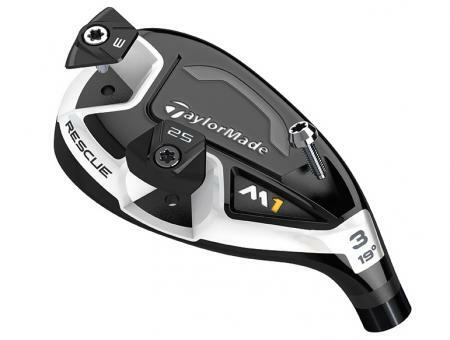 TaylorMade invented the Rescue/Hybrid category but the last few years have seen Callaway, Ping, and Titleist hybrids become much more popular, while TaylorMade’s sister company Adams has dominated in tour use. 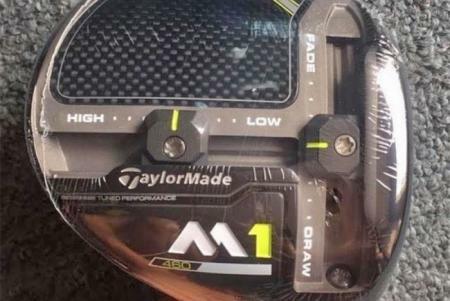 We flew around the world to try the new TaylorMade M1 driver. 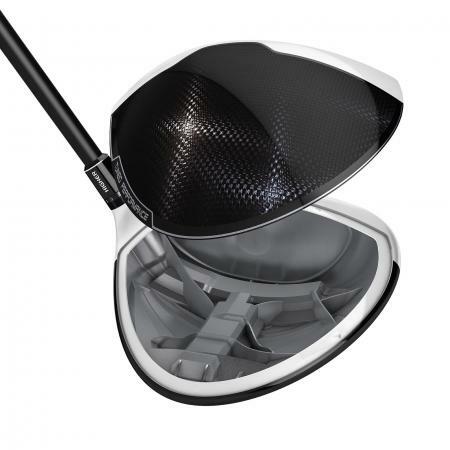 And the carbon and titanium big stick is one of the best feeling longest and definitely most adjustable drivers we have hit in a long time. 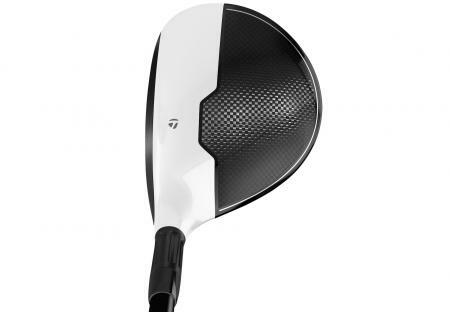 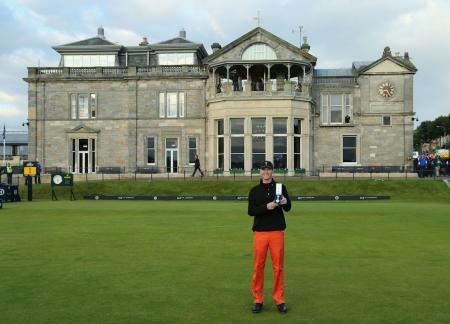 Yet it was the three wood we were most impressed with. 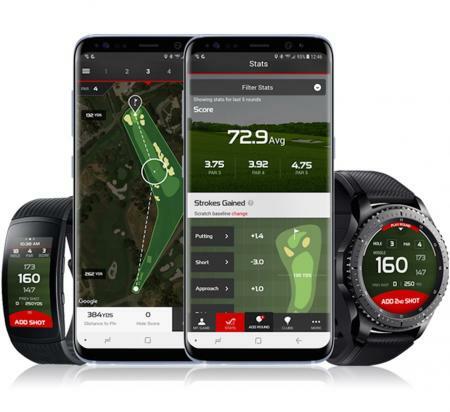 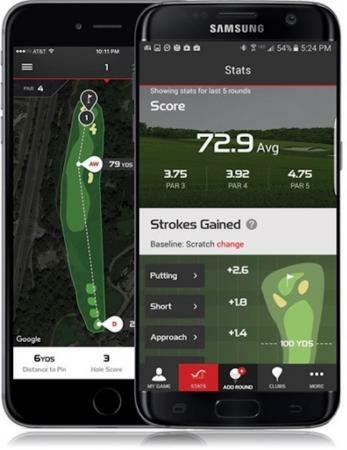 TaylorMade have announced that its myRoundPro mobile application is now available for both IOS and Android in the UK, U.S., Canada, and Australian markets. 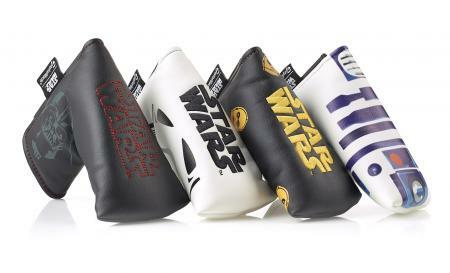 TaylorMade are launching an amazing Star Wars accessories collection, just in time to fill up Christmas stockings up and down the land! 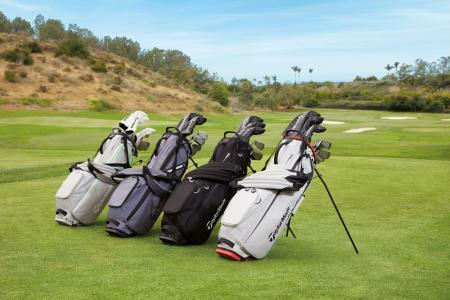 Want to get your kids paying the real beautiful game? 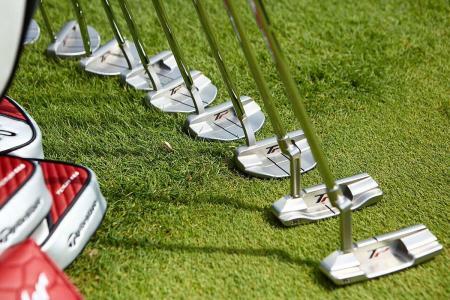 Get them a proper set of sticks, and not just some shoddy cut downs. 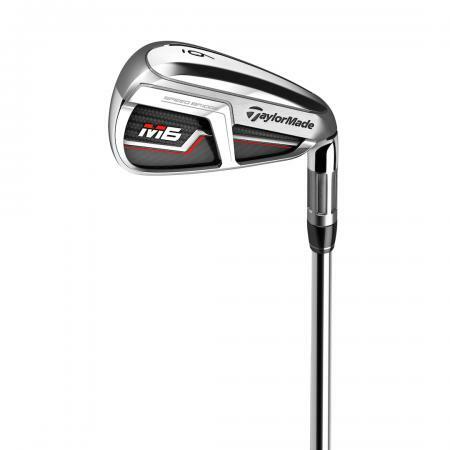 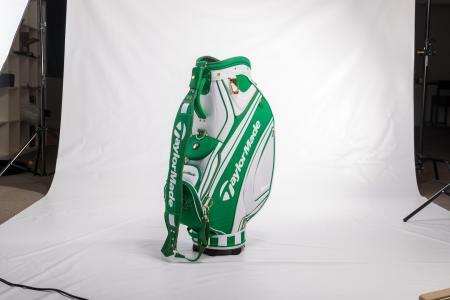 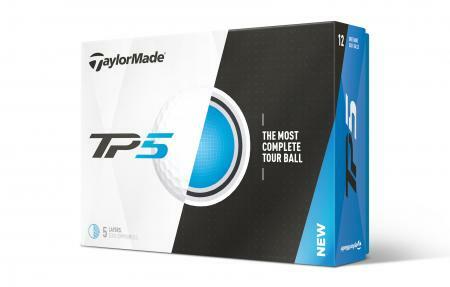 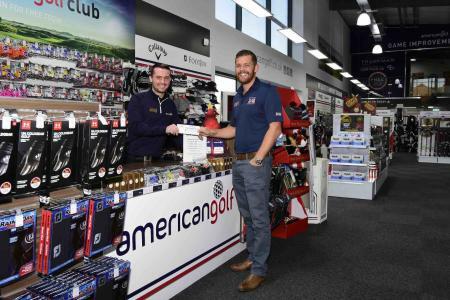 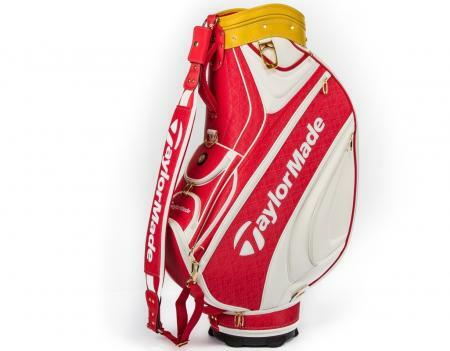 TaylorMade have got just the ticket. 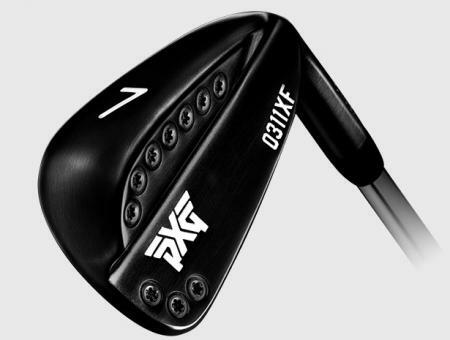 It's round four in the on-going battle between PXG and TaylorMade, as PXG go on the offensive again.